Technology is all around us. It is part of our daily routine. We use it for work, for fun, for staying in touch with friends and for managing our daily lives. The problem with technology is that somewhere along the way it is destined to fail. Something will break down. A connection on a circuit board becomes loose, parts need to be switched out or it’s time for an upgrade to enhance speed and efficiency. What do we do when our devices break down? Contracting repairs out to a repair shop may be an easy solution, but that decision will waste computing time and cost money. There is an easy fix to mending your broken electronics by learning a common repair technique – soldering. Soldering is an essential skill that can come in handy when repairing circuit boards and wiring within devices. It is a skill that is easy to learn and can add to your technical know-how. Soldering is a process that connects two metals by using a third called an alloy, which serves as the conduit for the connection. The alloy is heated to a melting point and joins the ends of the two connections. As opposed to another metal joining process – welding – soldering does not involve the use of heavy duty protective equipment; in fact, soldering doesn’t involve high temperature, high-intensity ultraviolet light. It’s simply a melting process in order to build an electric connection, a connection that is designed to last, sort of like hot gluing metal to metal. Soldering works better than simply wiring two connectors together because it provides a stationary connection, eliminating the possibility that wires will come loose or disconnect. As with any procedure, it is important to use the right tools and materials to make sure the solder is free from defects. 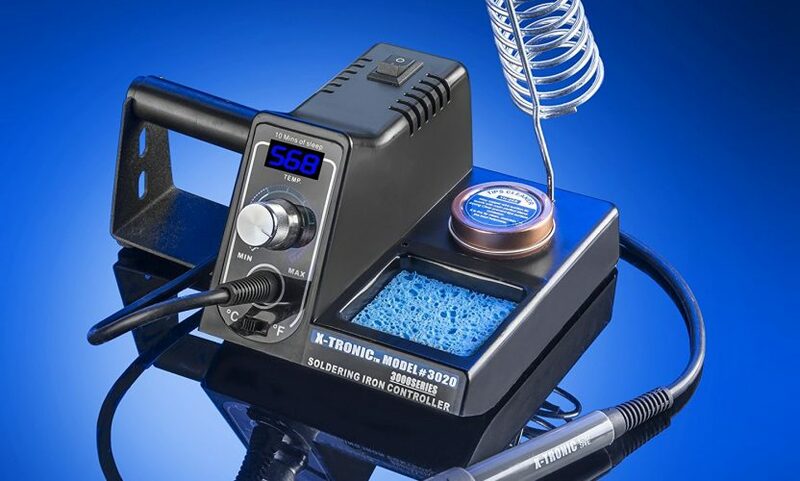 A 25 – 40-watt soldering iron is recommended for the repair of electronic circuits. A higher wattage iron does not heat to a higher temperature; it simply expands its capacity to solder a larger area. Rosin core solder is recommended for electronics as it serves as a flux, which prevents oxidation from forming on the metal connectors which can interfere with the connection. A solder with a diameter of no more than 1.0 mm is recommended for most electronics. The metal makeup of the solder used in these repairs should be 60 percent tin and 40 percent some other metal. For safety reasons and to keep equipment protected, a soldering stand is an important piece of equipment. Returning the tool to the stand prevents accidents and damage to the iron, especially when the iron is not in use or in between solders. A clean tip is essential in making sure your soldering iron is ready for the next use. Keeping the tip clear of dust, debris and rust assure a good solder in the future. 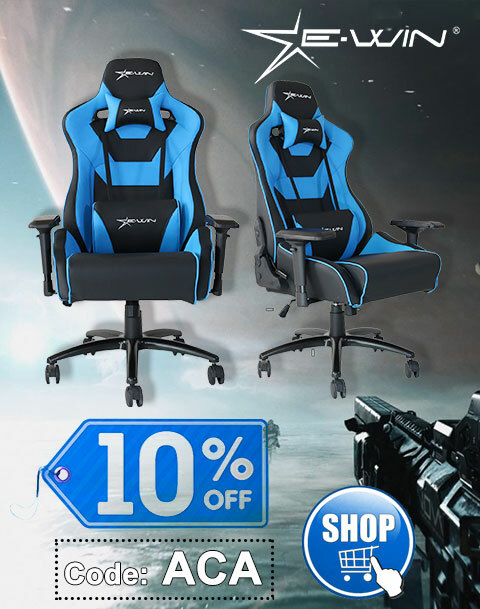 When in doubt, check with a supplier or read online reviews to find the best equipment for you. The better the equipment, the better your solders will be and the longer the soldering iron can be used. Industry experts suggest choosing irons that are affordable, have adequate power, variable temperatures and are comfortable to use. check out shedheads for a detailed writeup on soldering stations. There is historical evidence that soldering has been around for millennia, and it still remains the most efficient way to make a strong, stable connection between two electrical connectors. While the techniques and tools have changed, soldering is a skill that anyone who dabbles in electronics or works in the field should consider developing. Soldering is the right technique for making repairs on resistors, capacitors, transistors and LEDs and is effective in building electronic components from parts. Experience is the best teacher for many things, including soldering and with practice, a clean, well-soldered connection will become your modus operandi. There are plenty of resources available to improve your soldering knowledge. Watch a video or tutorial for the basics and try, try and try again. After just a little bit of practice, you can solder even the most delicate components. The process is fairly simple, as long as proper care is taken to control the environment. For example, the work area and tools should be clean and free of dust and debris. The connectors, too, need to be cleaned to remove any accumulated metal oxides. A knife is a good tool to use in clearing away oxidation. Once the parts are cleaned and the solder gun is heated up, soldering occurs by melting the solder material over the joint to attach the two connectors by using the metal tip of the soldering iron. Once the solder is added to the connection, the heat from the tip of the soldering iron melts the metals in the solder to form a liquefied lump that later hardens to secure the connection. To make sure the connection holds fast, a mechanical connection – making sure the two metal connectors are touching each other – is needed first. Keep a light touch on the connectors and the solder. Pressing too hard on the soldering iron or the connectors could damage the iron’s tip or the plating. Do not apply too much heat in order to protect the device from damage. Make sure to maintain contact with the connection as the solder is applied. Do not use too much solder as this can overflow the target connection and disrupt neighboring connections. Allow the solder to cool before moving the connected components. A properly soldered joint should appear shiny, with a smooth surface and be rigid. If the connection appears faulty, you can re-solder. Be familiar with the specs for the component you are repairing. Some can be damaged by soldering. If technology gets you amped, being able to solder broken connections or reconfigure connections makes sense. There is nothing scary about soldering. If you can understand computer programming or are up to date on the latest tech improvements to your favorite device, being able to repair problems quickly can only enhance your overall experience. Make those connections stick – with a little soldering know how and get all of your gadgets operating flawlessly again.